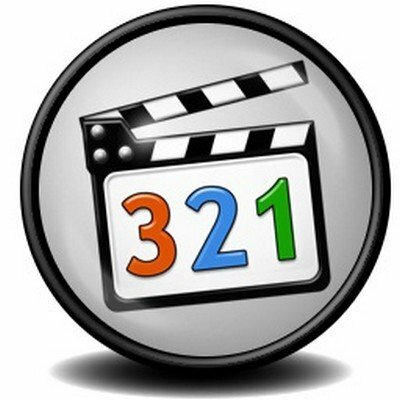 Media Player Codec Pack is a Windows codec pack created for video and audio playback to allow you to fully enjoy your multimedia files. It supports almost every compression and file type used by modern video and audio files. The package includes video codecs and filters, such as ffdshow, LAV, XviD Encoder and Flash FLV, audio codecs and filters (AC3Filter, LAV Audio, DivX Audio and Lame MP3), plus a collection of other source splitters and filters. The installer gives you the power to pick the components you wish to deploy on your computer.